Hi, I'm Mel Sherwell. Based in Melbourne, I'm an interior designer, Zen addict and the creator of Soul Shapes. My approach as an interior designer stems from a biophilic perspective, in that my goal is to create spaces that visually and energetically help us feel a sense of wholeness and a connection to ourselves as natural beings. I aspire to create enlightened spaces that bond with my client on the deepest level. I aim to use predominantly natural, sustainable materials that vibrate and breathe organic energies that harmonise and soothe. The collaborative process between designer and client is something I don't take lightly and I value the strong relationships I forge through my work. I love incorporating my clients’ dreams, visions and personality, pushing and exceeding all goals and expectations when it comes to business and home styling both in Melbourne and interstate. With a deeply personal approach, I aim to provide an alternative to large interior design firms. Whether it’s residential or commercial interior design, good design always comes back to functionality. Creating spaces that not only look beautiful, but also address the internal need we all share to be happy healthy and connected, is truly a passion that encompasses every design decision I make. 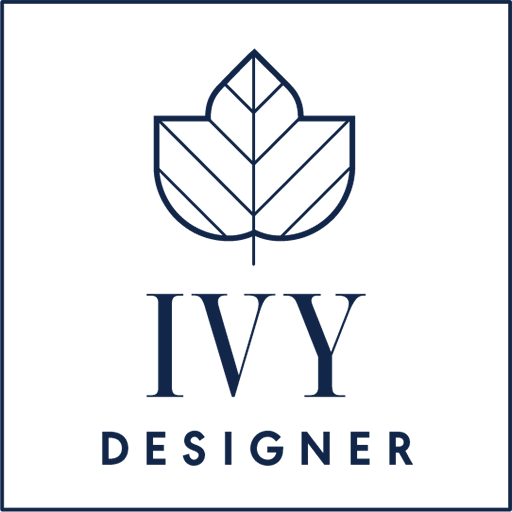 Connect with me today to discuss your requirements with an experienced residential and commercial interior designer. Check out my recent project as featured on interiors addict!